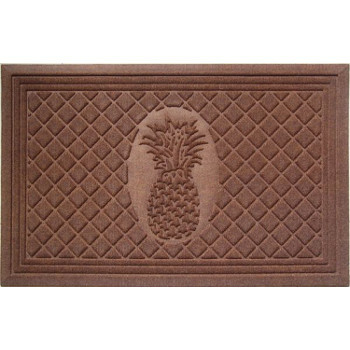 Welcome your beach guests with this Pineapple (chocolate) door mat. 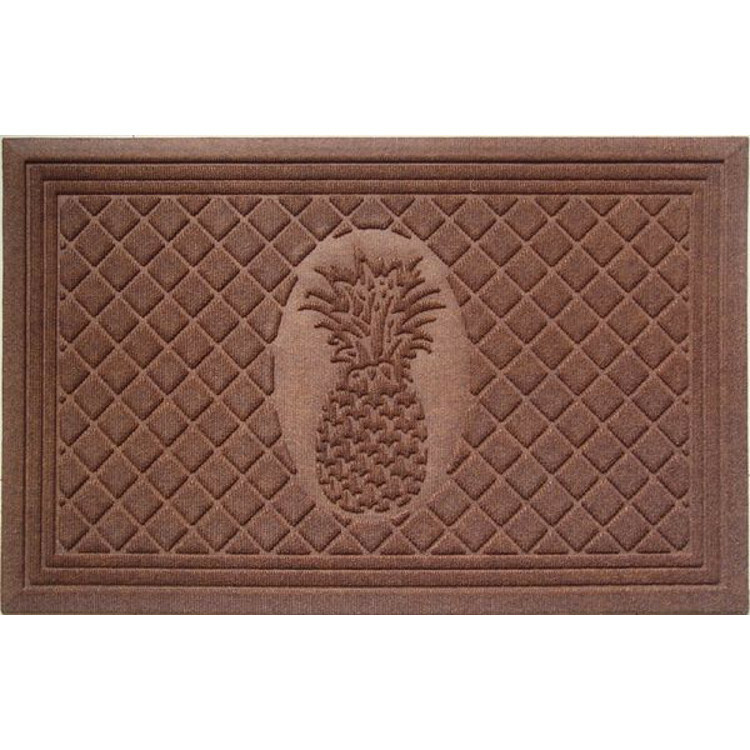 Make them smile. 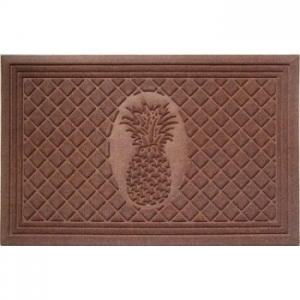 Our welcome doormat is beautifully designed polypropylene, weather beater doormat will enhance your entry way or patio.